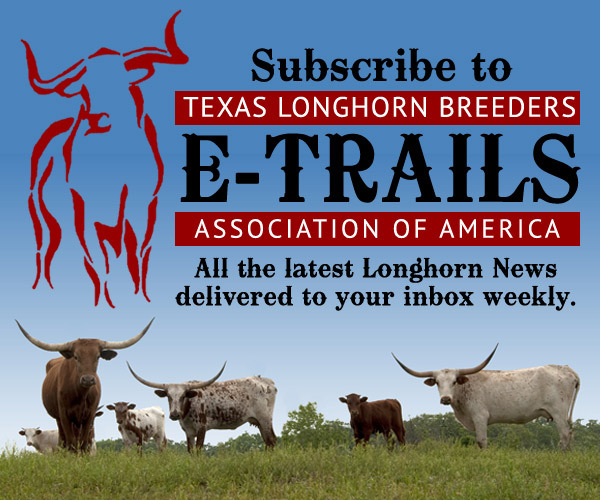 The Texas Longhorn Breeders Association of America conducts three sales annually. 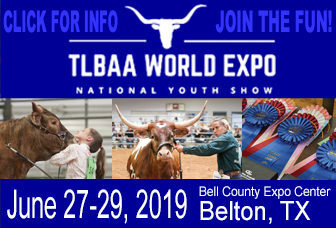 Many registered longhorn sales are held at different locations throughout the year by both organizations and individual breeders, allowing Longhorn cattle owners the opportunity to economically market their cattle. Many sales feature online or internet bidding. When attending a sale, buyers should acquaint themselves with terms concerning the breeder status, fertility, and health papers on each animal that is sold. It is the responsibility of the buyer to be aware of health regulations for transportation of animals into the state of their residence. By doing so, a buyer can save himself many problems and also to be a more competent and qualified buyer.